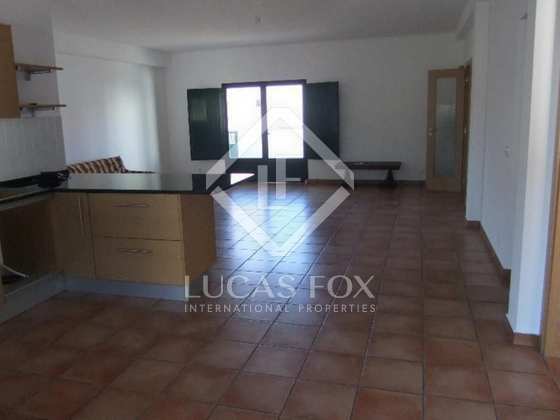 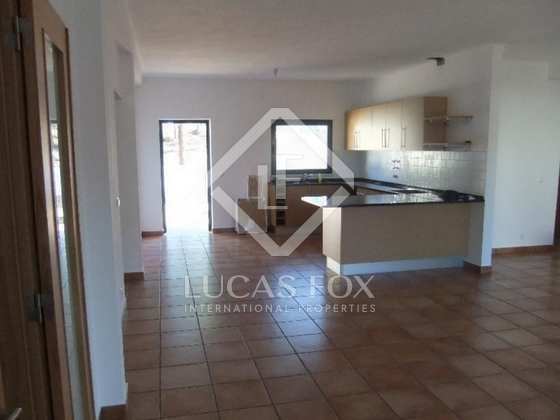 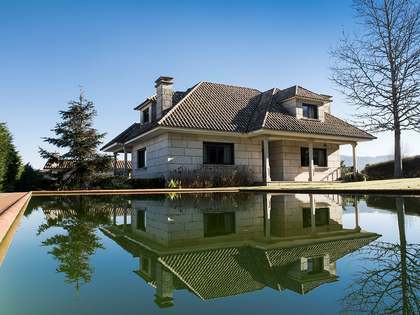 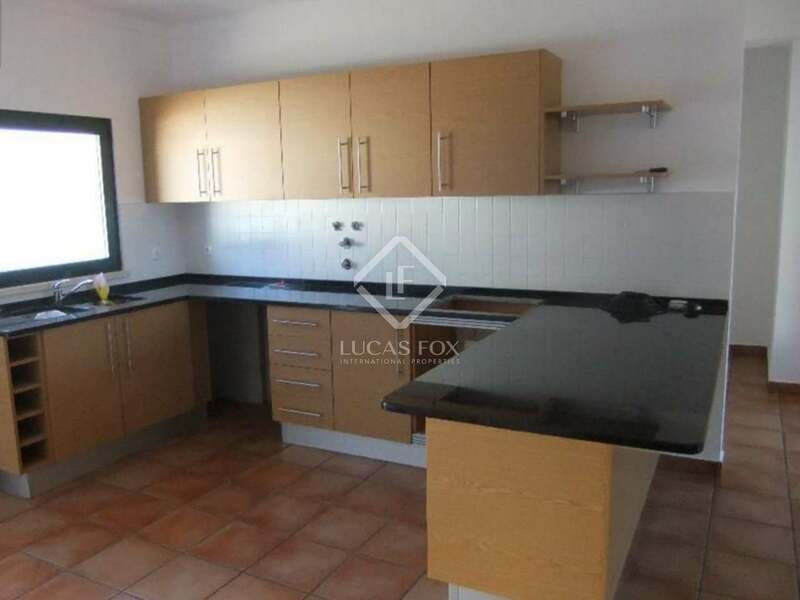 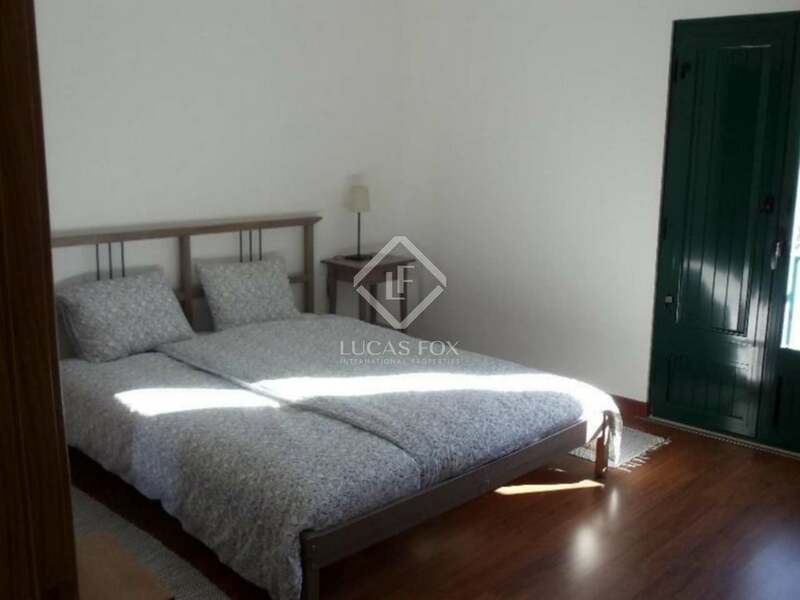 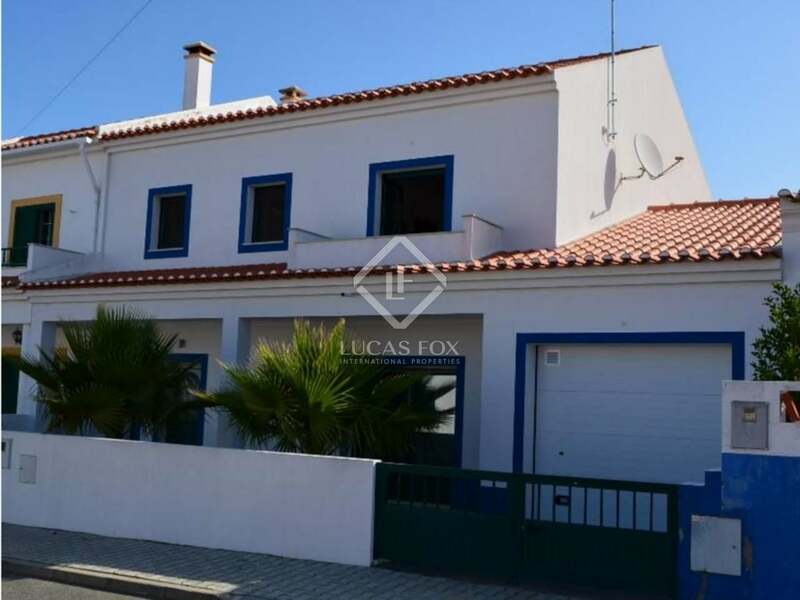 Modern 4-bedroom villa for sale close to the beach in Comporta, just 1 hour from Lisbon. 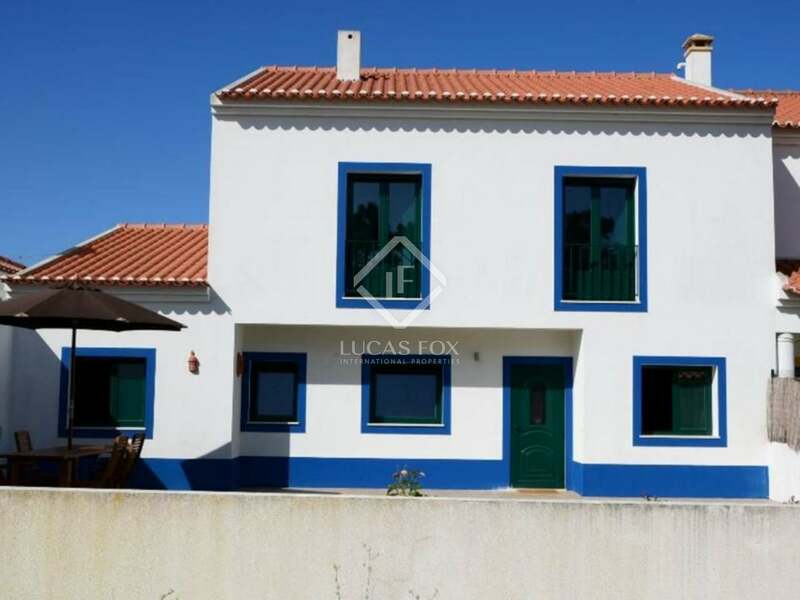 Modern 4-bedroom villa for sale close to Comporta beach and just 1 hour from Lisbon. 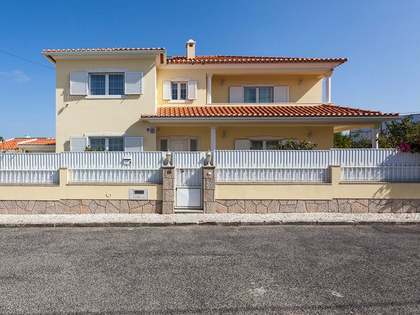 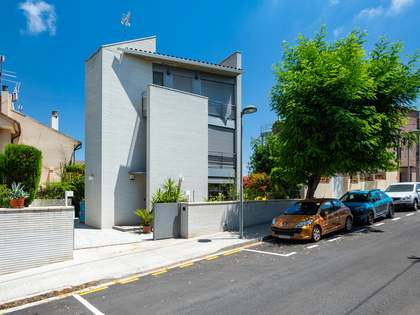 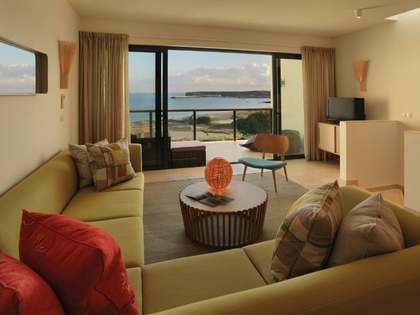 Built in 2011, the property is a modern home ideal for families or those seeking a second home close to the beach. 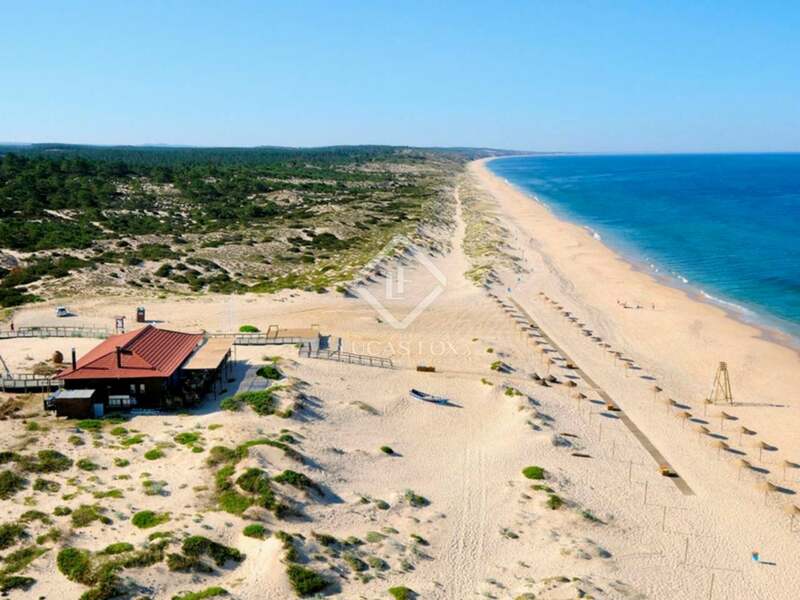 The area is a popular choice amongst well known personalities with a number of celebrities choosing to spend their vacations in Comporta. 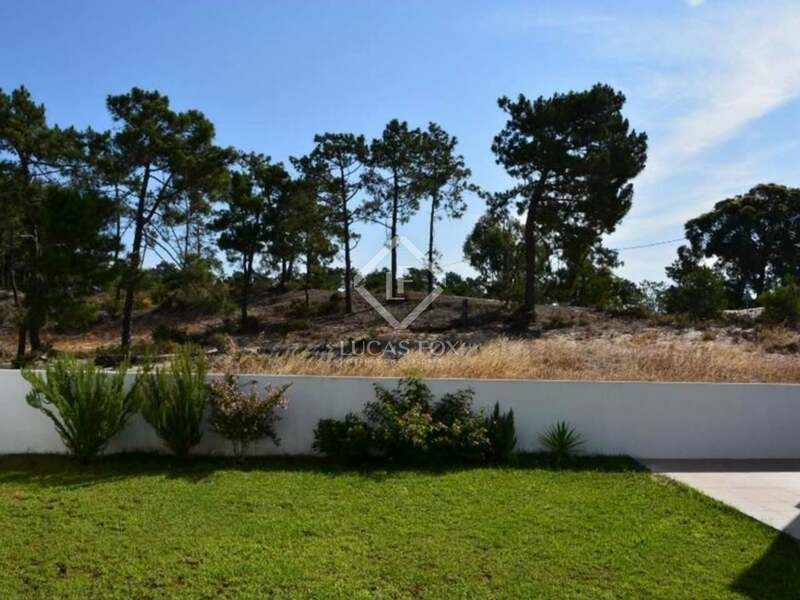 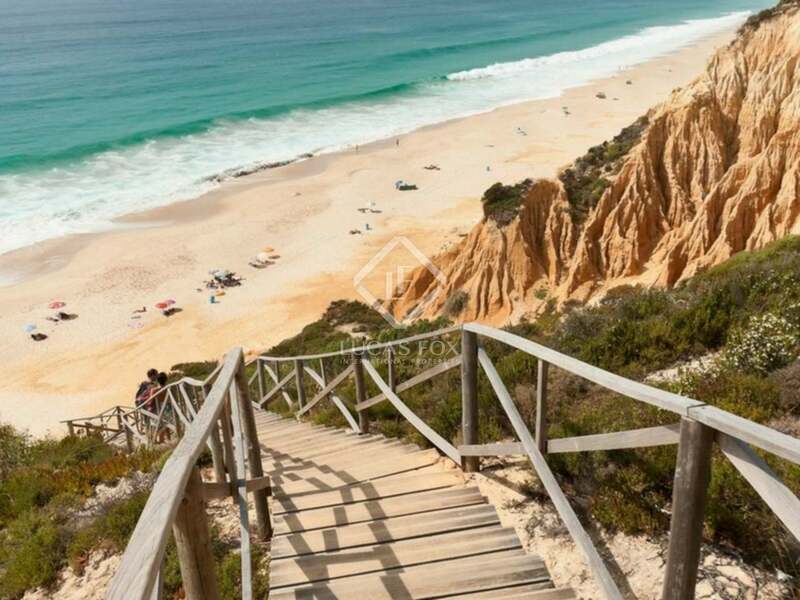 Villa located by Comporta beach in Portugal, just 1 hour from Lisbon.